Leslie is on the City Council. Ben is in Washington. Ron finds himself in a relationship. Much changes as Parks and Rec's fifth season opens. Fortunately, everyone still hates Jerry. 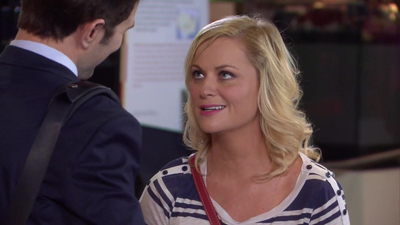 So consider the Soda Tax and How a Bill Becomes a Law as we see how well you know Parks and Recreation, Season 5.